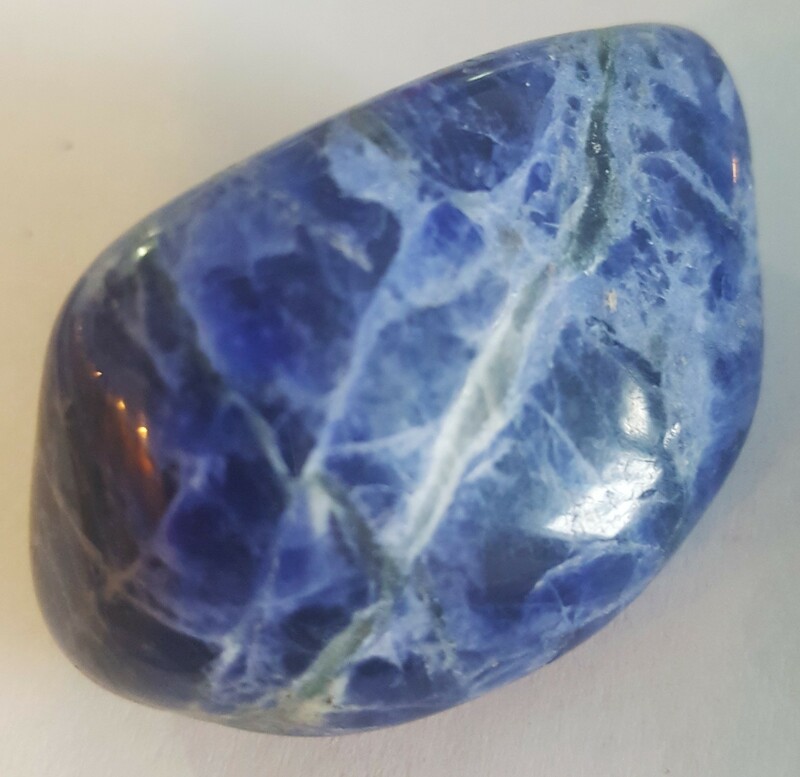 Sodalite is a stone of insight, helping one penetrate paradox and contradiction in order top form a new synthesis of thought. It is an excellent stone for writers, business people, teachers, students, psychologists and those who delve into philosophy. Sodalite is one of the stones of the deep journey. It provides insight into the self and a dispassionate assessment of one's motivations, strengths, weaknesses, desires, gifts and patterns of personal destiny.